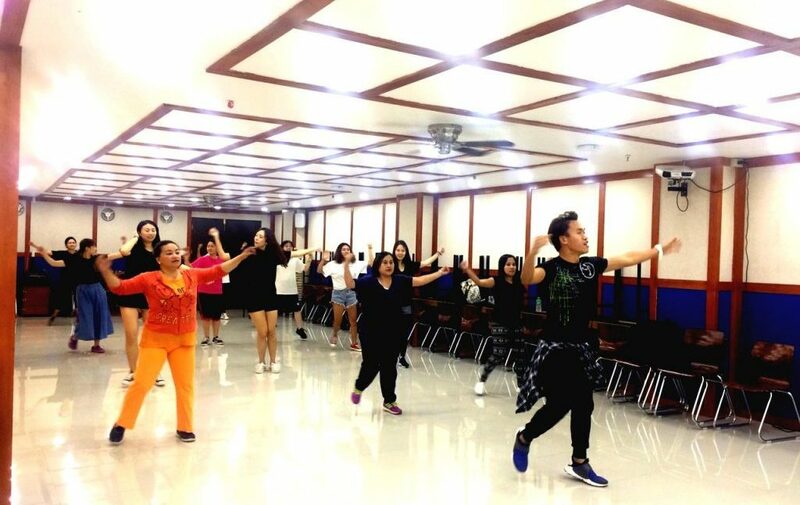 Ditch the gym at least for once and join Pines’ Zumba session on a Tuesday. Indeed,Zumba session has brought heat in Pines International Academy. Late afternoon in Baguio City is no longer cold because of this craze.Aside from going to the gym, the perfect way for students to stay fit is joining physical activities and events. Most of these activities are sponsored by the academy. 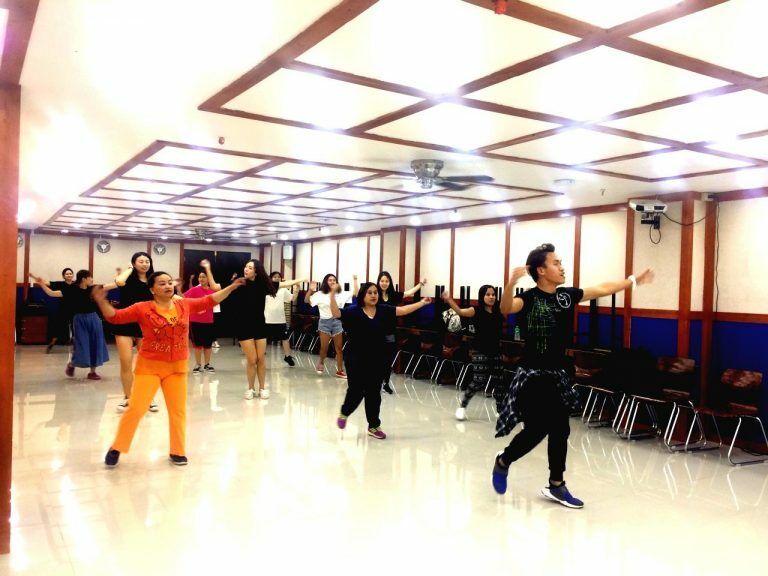 Zumba afternoon session is held in Pines’ Test Center Hall. Indeed, this is another fun activity for English learners. 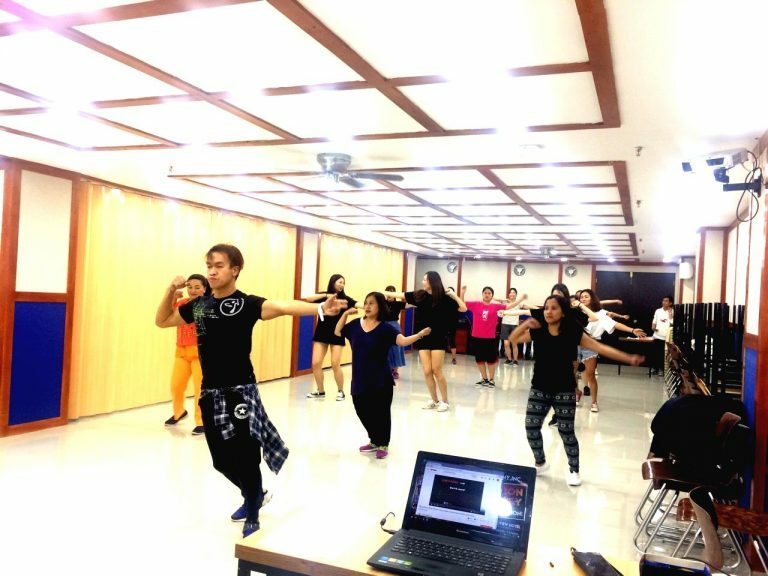 The dance steps formulated by Zin Arman (Professional Zumba instructor) make the students and teachers feel the heat that generates the party mood. After a month of joining zumba, most participants generally feel lighter and more positive with their fitness condition.Students also think that the best way to lose weight and initially build muscles is joining Zumba. 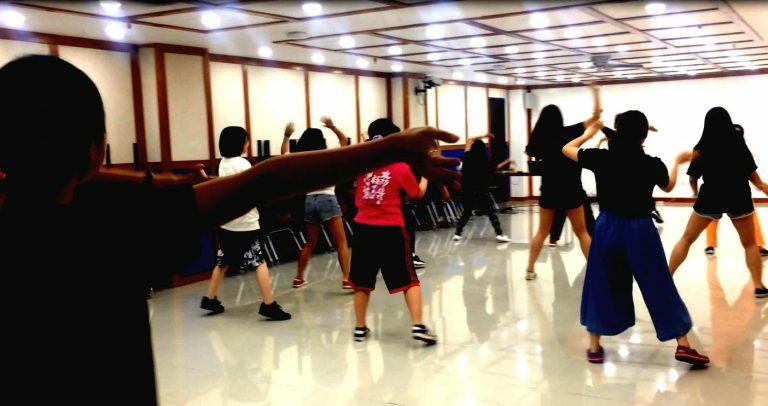 Some have gained confidence in dancing and most students feel they have learned something new in English. After each session, they all feel “hotter” physically and mentally.Studying English in the Philippines has never been this HOT and promising. 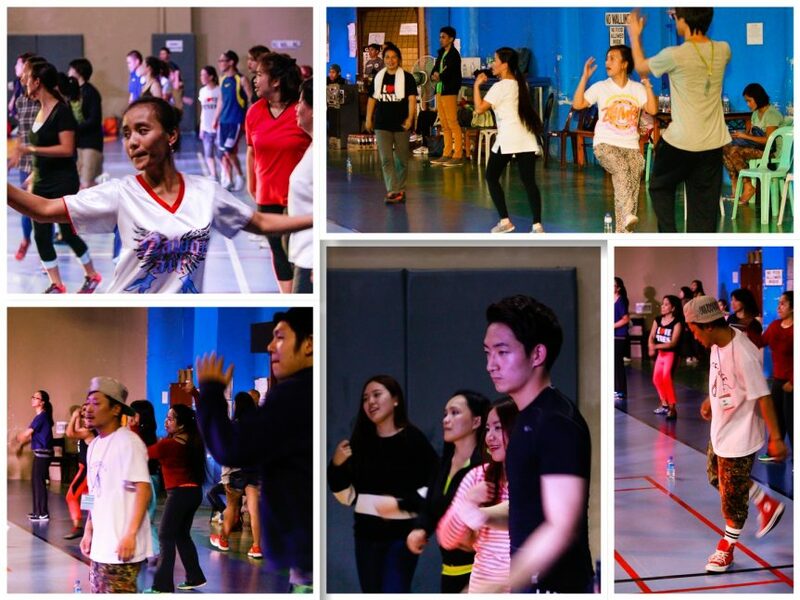 Check out Pines Academy’s Zumba fever , every TUESDAYS – 6- 7PM.